Welcome to Western Montana. This property is located just off of MT Hwy 135 in St Regis. 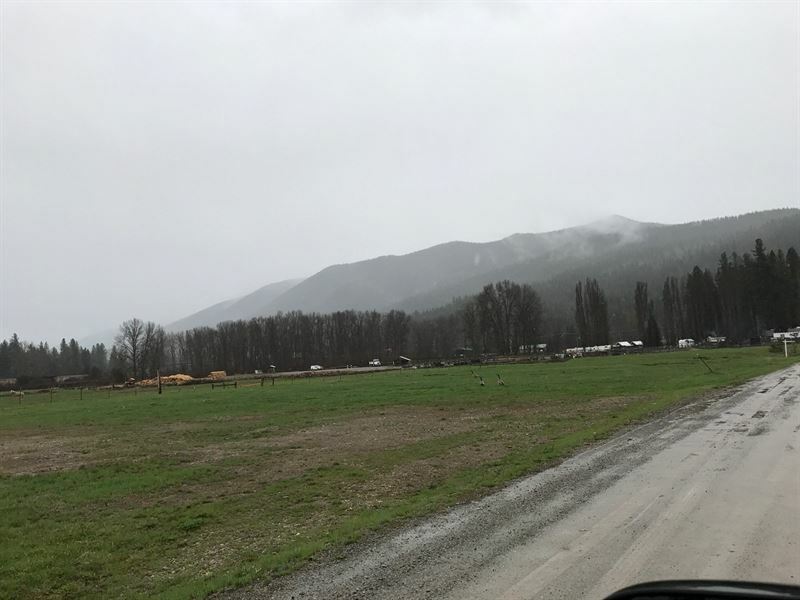 Great area for world class hunting on nearby National Forrest land and fishing in local blue ribbon Trout streams with the Clark Fork River just minutes away. Hwy 135 has a high traffic count during the tourist season. Could be used commercially or to build your custom home. Connect to community sewer at property boundary. Wells in area are artesian. Owner may carry contract. More property also available.